My sweet little third graders are really struggling with their vowel sounds. I knew I had to do something to help them work on building words with short vowels. I wanted it to be really constructivist. I finally decided on these "Make-A-Word" folders. They are simple to make and very hands-on! I started with a piece of cardstock. I wanted something really sturdy. If you would like a template for how to fold the paper, click on the image above. All you need to do is fold the paper into thirds. Then, fold up a small part from the bottom. Staple each of the bottom three sections so that the cards don't fall out. Each student needs one of these. 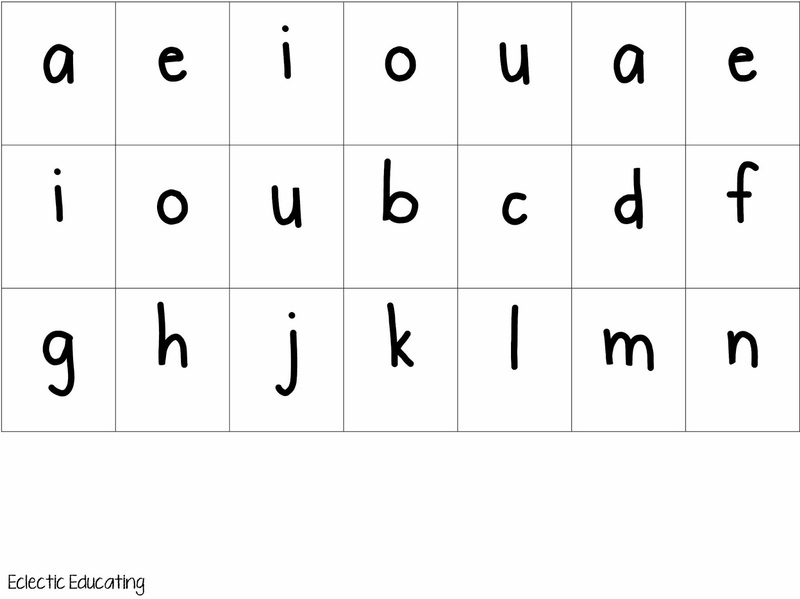 Then, have students practice making different words using the letters. Be careful not to choose words with double consonants, or make more than one copy of the consonant letters. 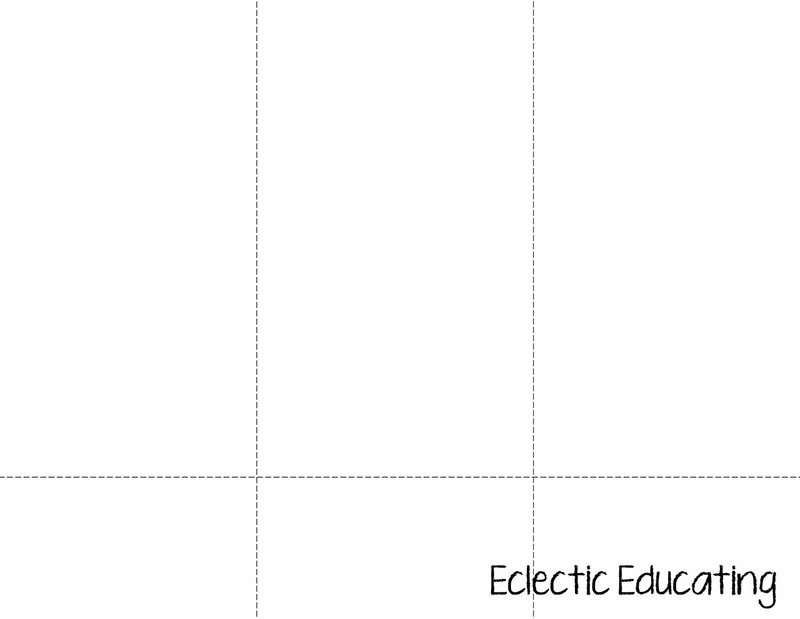 Hopefully, these word-making activities really help my students! 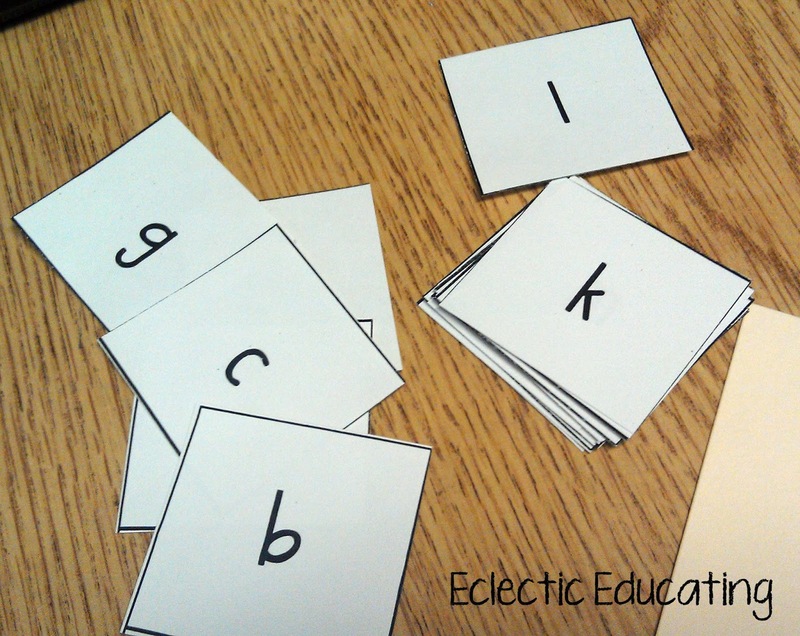 How do you help your students learn phonics through hands-on activities? Thanks, Amy. I have a student new to our country and I have been looking for strategies for him. 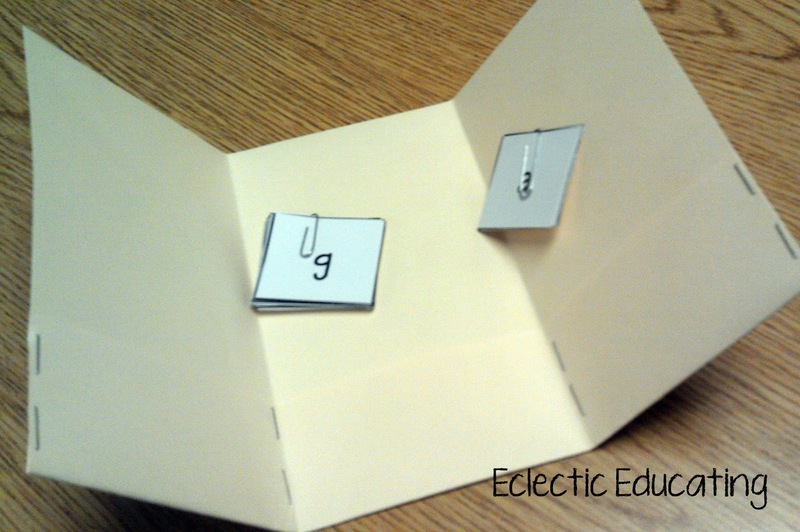 That's a neat foldable they can keep with them- great idea! We usually start our class with a youtube video or game like bingo as a warmup to practice vowel sounds.